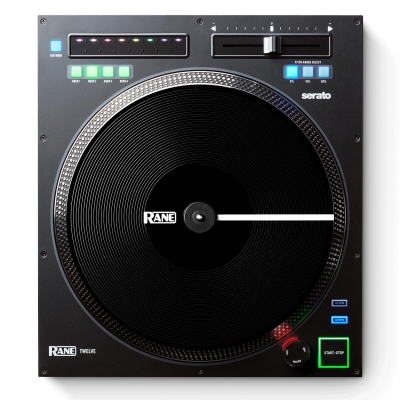 For too long now, Turntablists and DJs have had to compromise at live shows on their preferred levels of sub-bass frequencies, dialling it back in fear of feedback, rumble and noise. 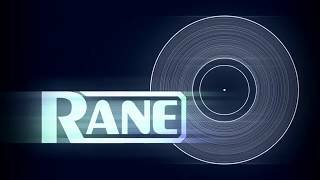 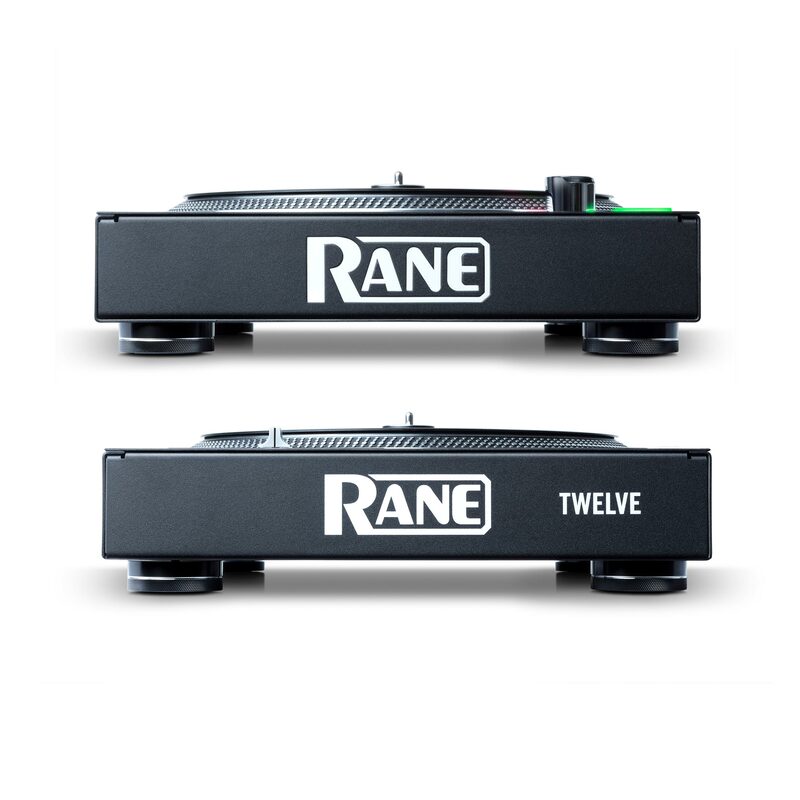 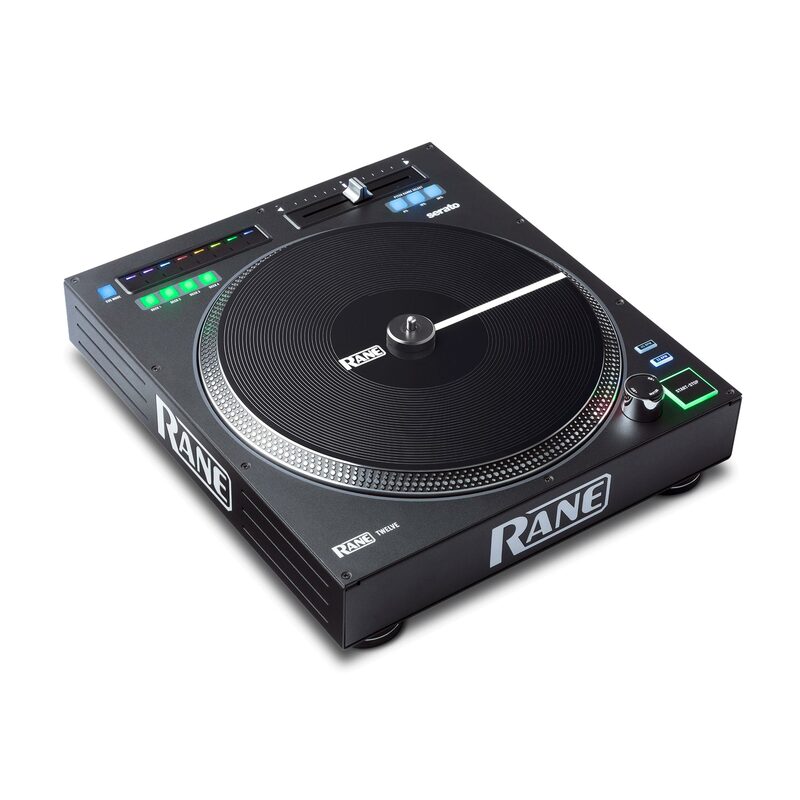 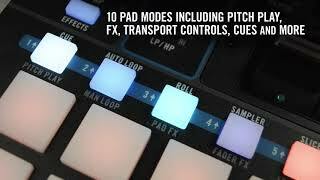 Now, with the Rane Twelve, control vinyl DJs can #ReclaimTheBass and perform their music at the full frequency range enjoyed by their fellow ‘digital’ DJs. 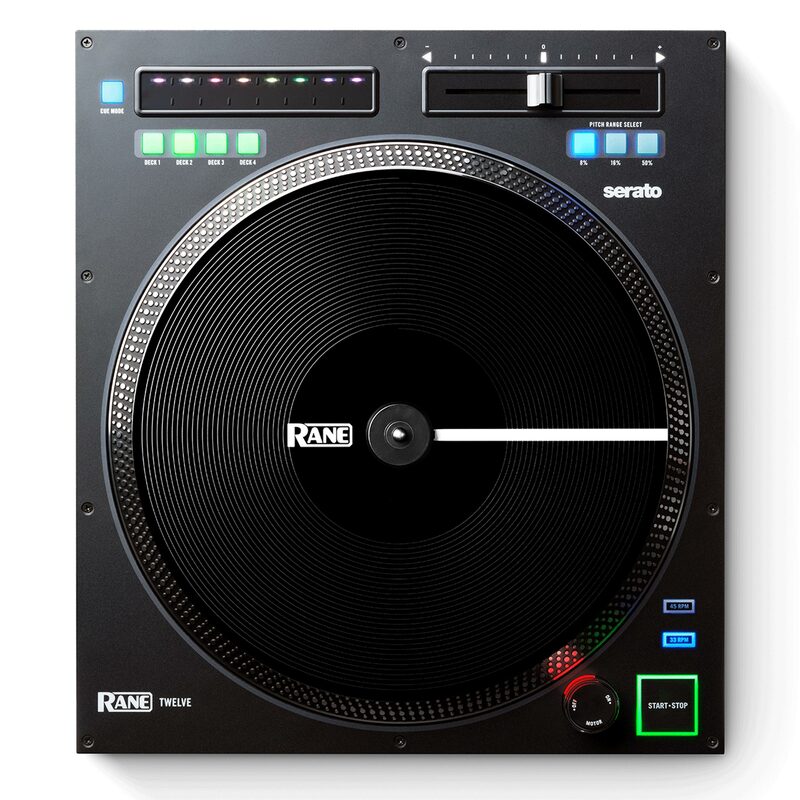 In addition, the layout of the all-metal bodied Twelve is so familiar, that any DJ who’s used a turntable before will feel instantly at home. 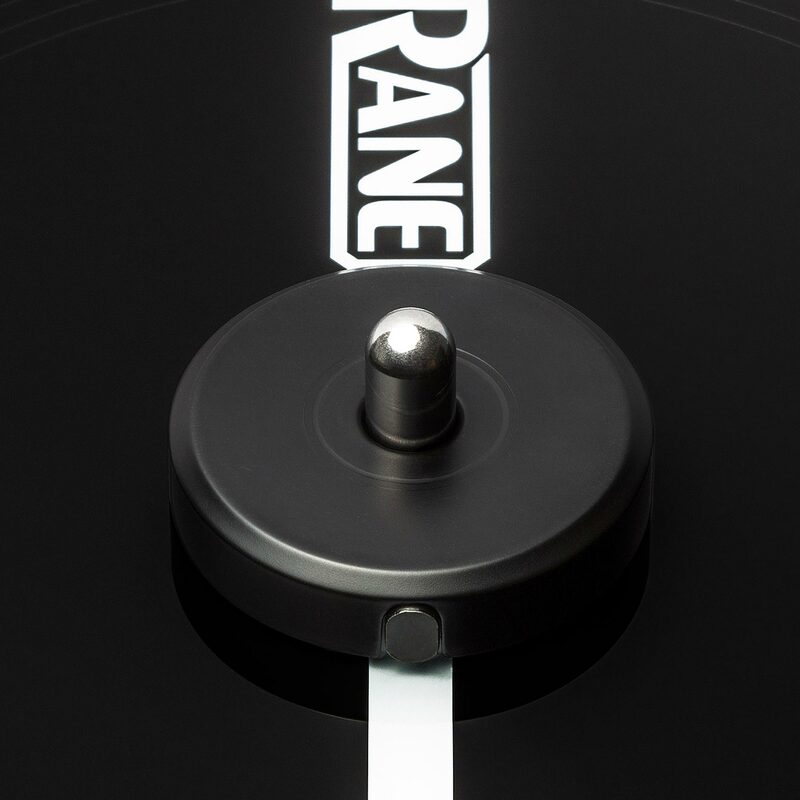 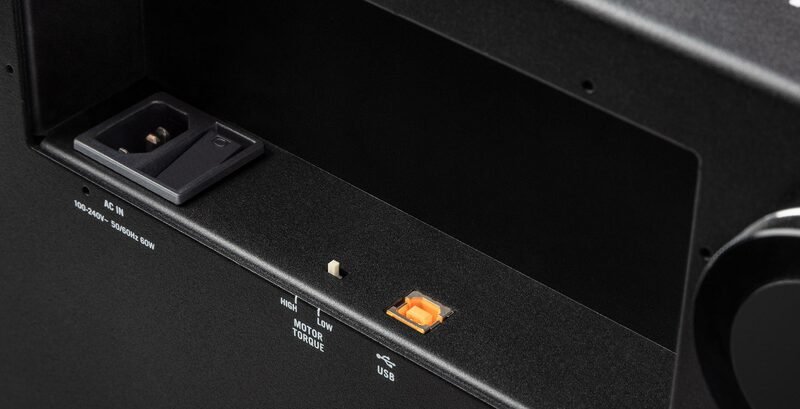 The control elements are simplicity itself to use, with 4 deck-select buttons and the multi-function touch strip for track searching and setting/triggering hot cues, in place of the tone arm. 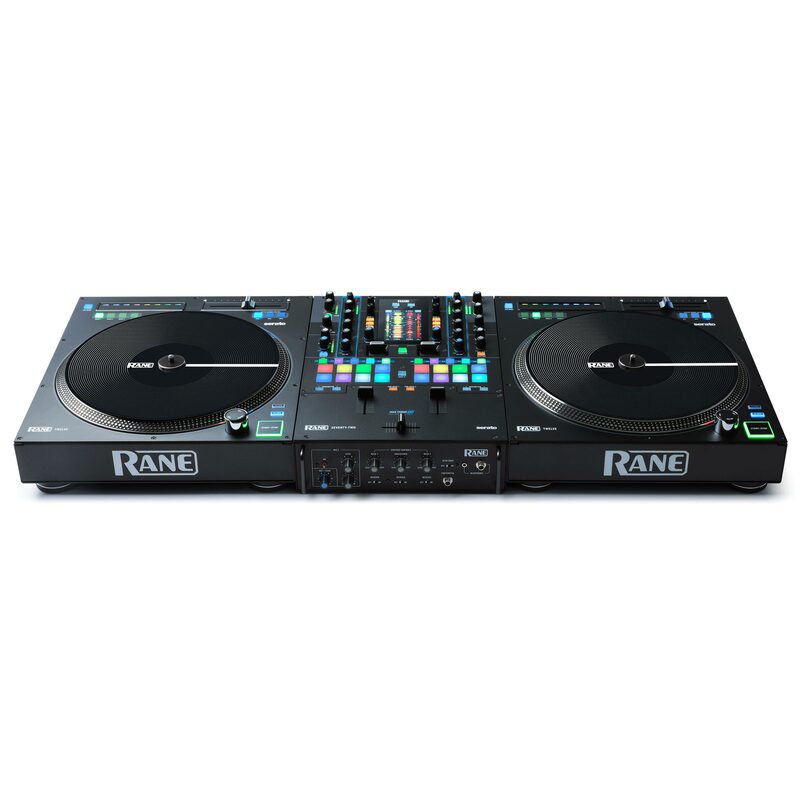 Both an evolution and a revolutionary movement in DJ turntable technology, the Twelve motorized DJ control system is without doubt, RANEvolutionary!